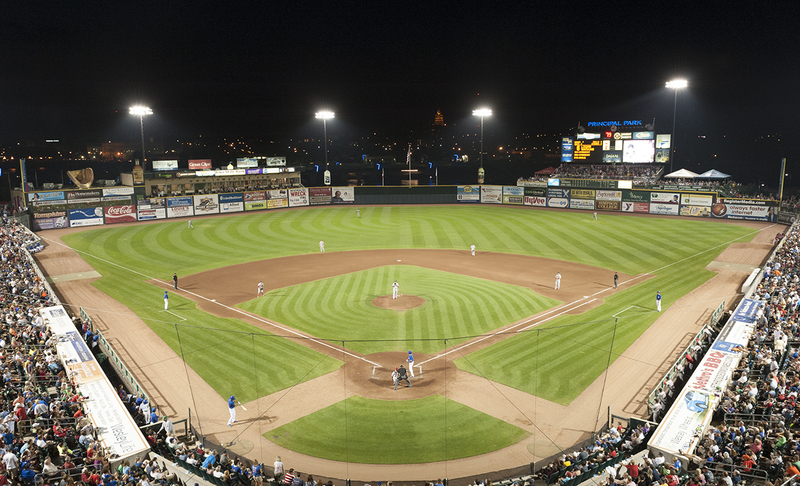 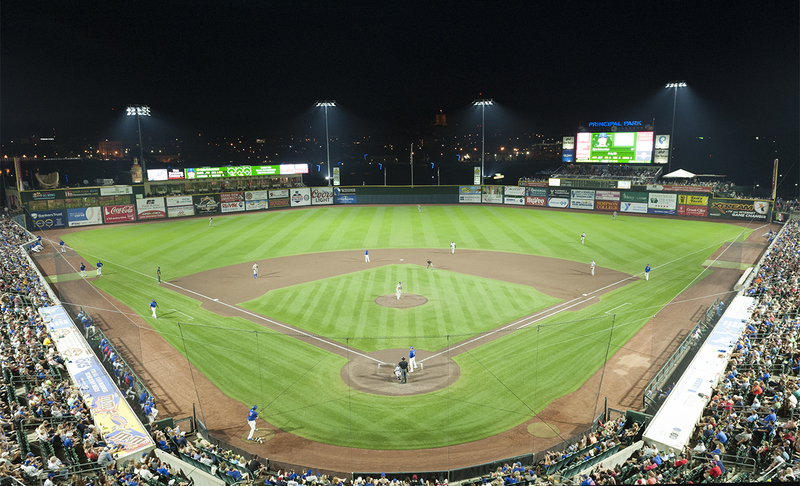 Home to the Iowa Cubs (I-Cubs)—the AAA affiliate of the 2016 World Champion Chicago Cubs—Principal Park delivers one of the more distinctive and memorable stadium experiences in all of MiLB. 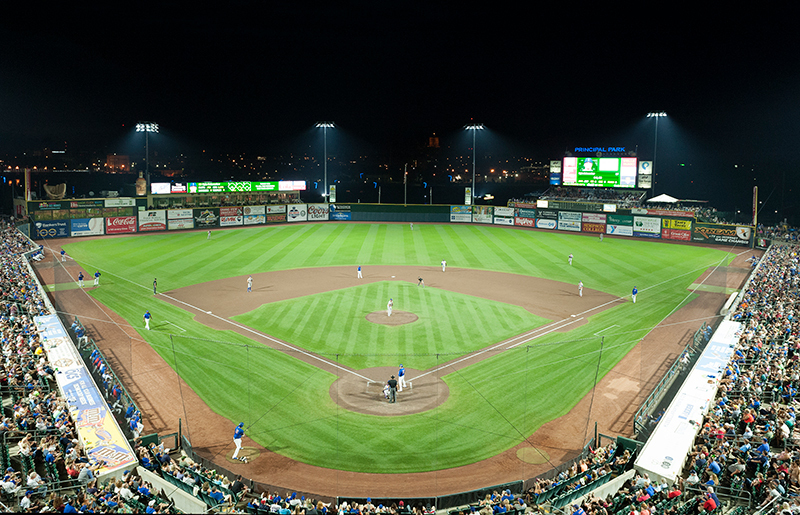 When it was determined that updated lighting was needed at the stadium, I-Cubs ownership wanted to take it even further and set a new standard for player visibility and fan experience. 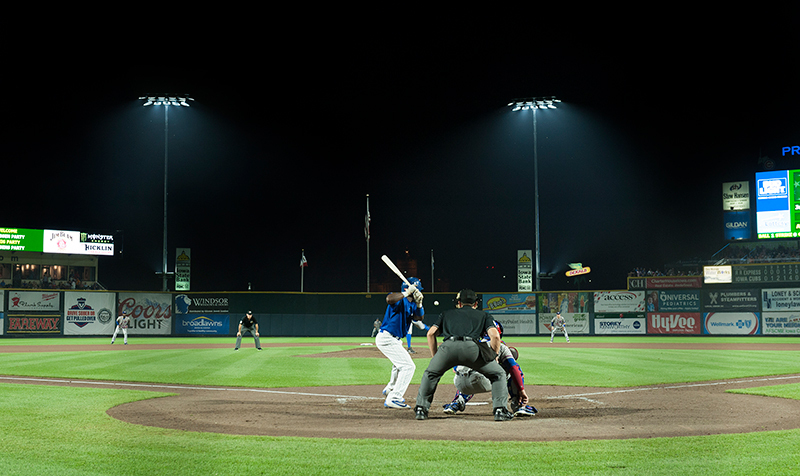 Transformed Visibility – TLC for LED with BallTracker is a light management system that creates higher contrast, sharper visual acuity, and lights the underside of the ball, transforming players’ ability to see and track it during nighttime games. 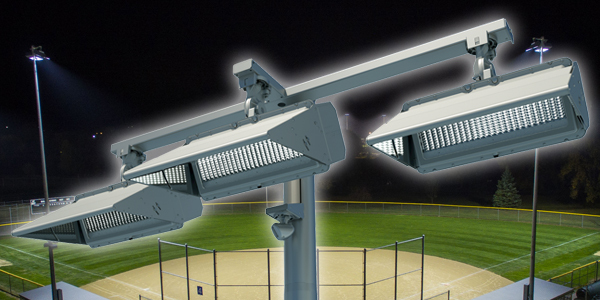 Total Light Control – the system’s custom optics and patented glare control creates a stage-like atmosphere on the field, without creating glare or spilling light around the stadium or into the night sky. 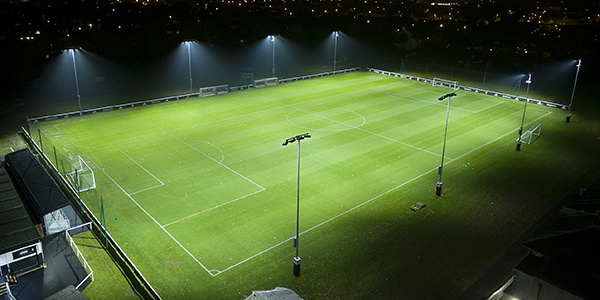 New Special Effects – the LED fixtures feature instant on/off and integrate with the venue’s DMX technology, allowing individual fixtures to synchronize with music and create cutting-edge light shows. 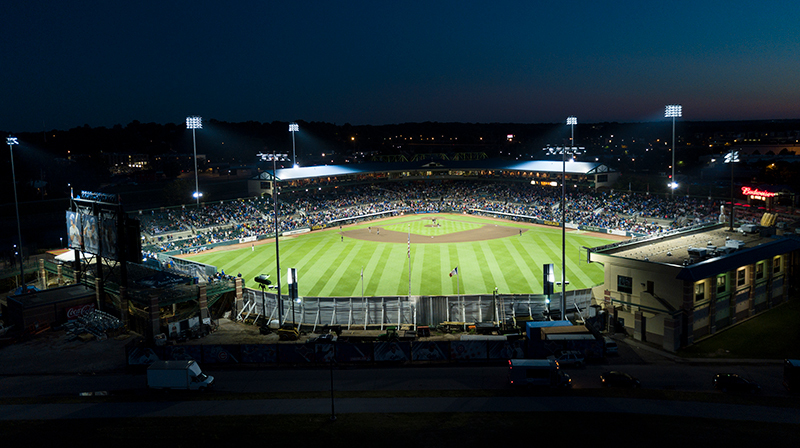 Zero Maintenance – with Musco’s long-term parts and labor warranty, backed by a team of technicians for on-site service, the I-Cubs won’t have to worry about handling any maintenance to the system, or paying for it, for the life of the warranty. 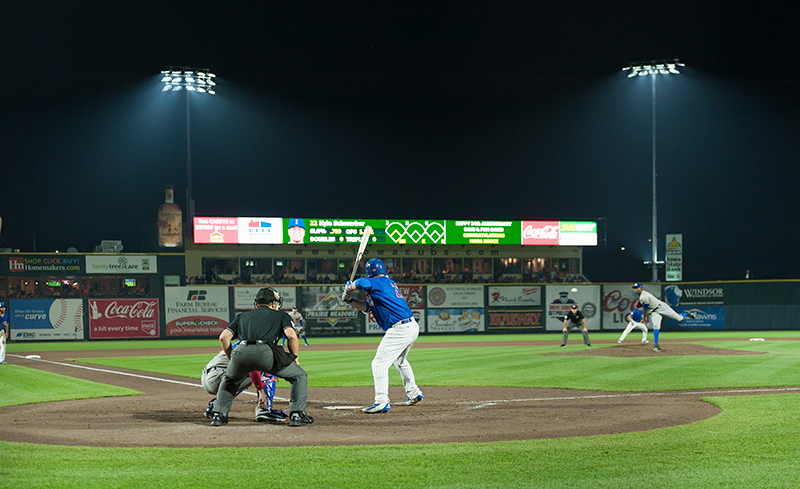 The new LED lighting will cut energy consumption at Principal Park by 30 percent, and along with the warranty help the I-Cubs realize a $75,000 cost-of-ownership savings over the next decade.